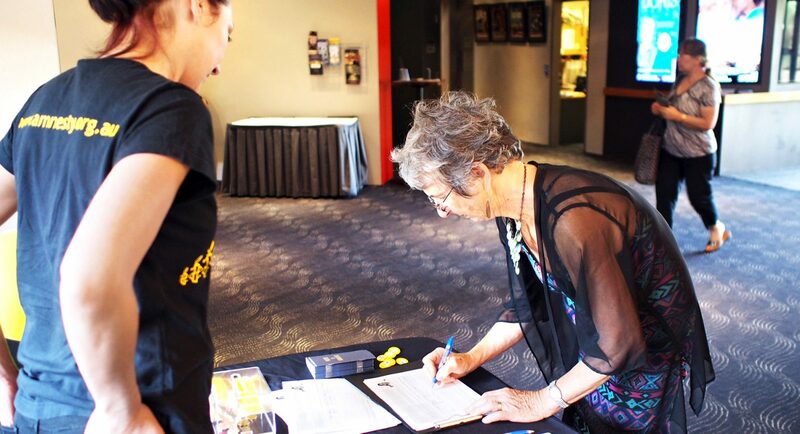 Public events are a key part of Amnesty's community campaigning. Here you'll find guidance on the essentials of running a successful event. 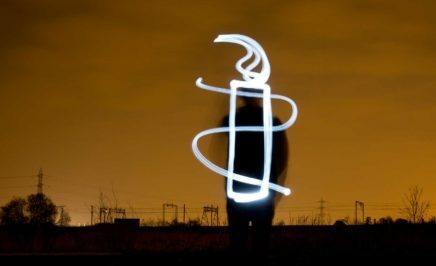 Engaging with the public through events such as film screenings and stalls is a great way to communicate the main messages of current Amnesty campaigns. If you are interested in hosting an event, these resources will help you with event planning, developing the confidence of your group members, getting your message across and dealing with difficult situations. Download and use our PDF guide on running a successful group event. Download and use our PDF guide on how to run an effective stall. Download and use our PDF guide on how to keep yourself and your group members safe in the workplace. When hosting public events it is important that you are covered for all eventualities. Download our insurance certificates which cover all Amnesty approved events and volunteers. By downloading and using these certificates you agree that they will be used solely for the purposes of an Amnesty approved event. Contact activism@amnesty.org.au for more information. For more resources for your events, visit our General Activism Resources page. Tap into the power of the social web to raise awareness, organise, inspire action and help expand our movement’s reach. Copyright © Amnesty International Australia ABN: 640 0280 6233. We acknowledge the Traditional Owners of this land and pay our respects to their Elders past, present and emerging. We acknowledge that this land was and always will be Aboriginal and Torres Strait Islander land. WARNING: This website may contain images or names of people who have passed away. Human rights are under attack. Join the fight today. For almost 60 years people like you have come together to protect and save thousands of lives. If you want to join the fight, the most effective way is to make a regular gift. Start now.